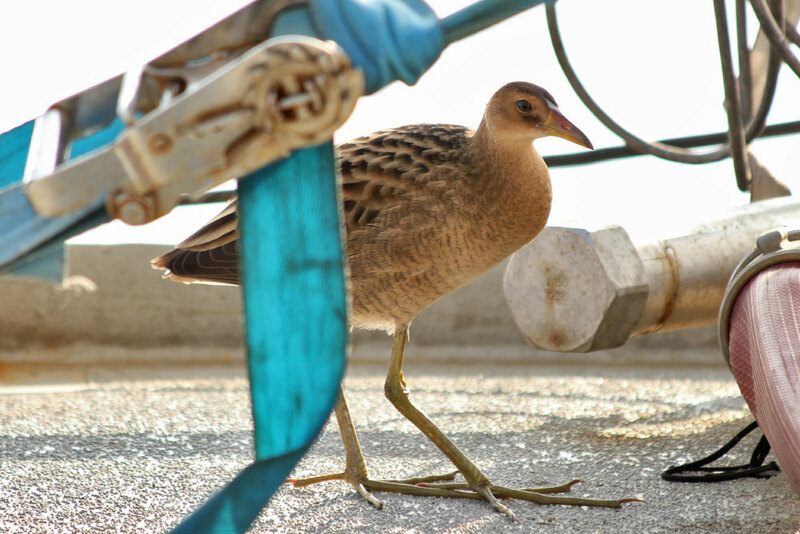 An expedition in the Bay of Bengal encountered some terrestrial birds and highlights how little we know about the biodiversity in our seas and the need for urgent research attention in such remote locations. In November 2013, our team from National Centre for Biological Sciences (NCBS) set out on a ship R/V Roger Revelle hosted by the Woods Hole Oceanographic Institution for 17 days covering around 6000km in the offshore waters of the Bay of Bengal Sea to document marine mammals. We came across 12 species of marine mammals including blue whales, killer whales and sperm whales. 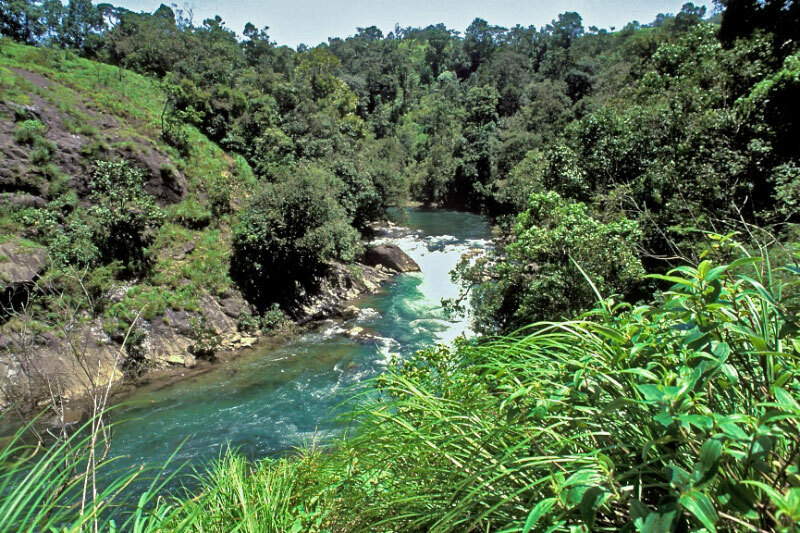 Apart from these we saw turtles, flying fish, butterflies, dragonflies and, unexpectedly, some terrestrial birds. The expedition highlighted how little we know about the biodiversity in our seas and the need for urgent research attention in such remote locations. 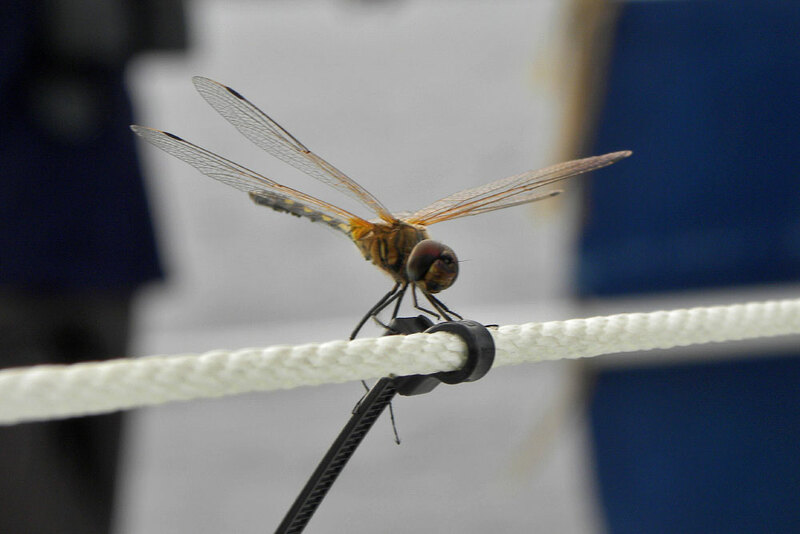 Here are photos of some of the birds and insects that landed on our ship. Indian Nightjar (Caprimulgus asiaticus). 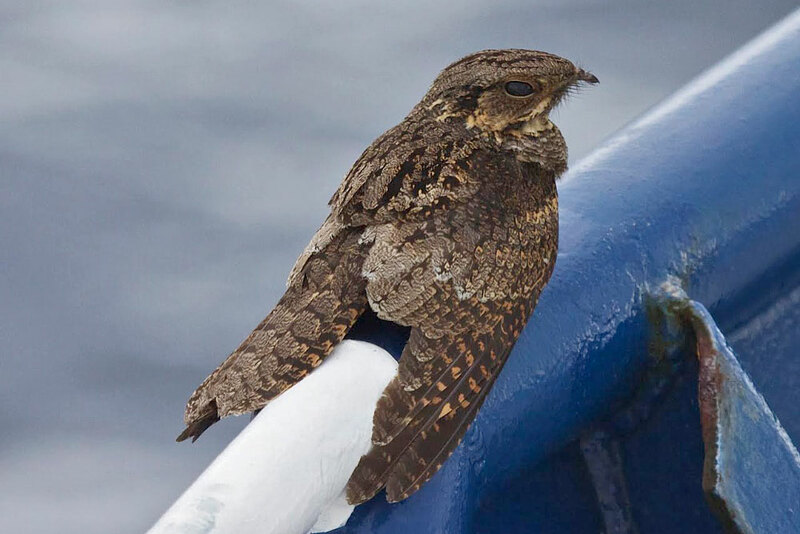 Normally found in scrub vegetation, cultivated lands or open woodlands, the nightjar landed on our ship 500km from the nearest coastline © Kate Stafford. 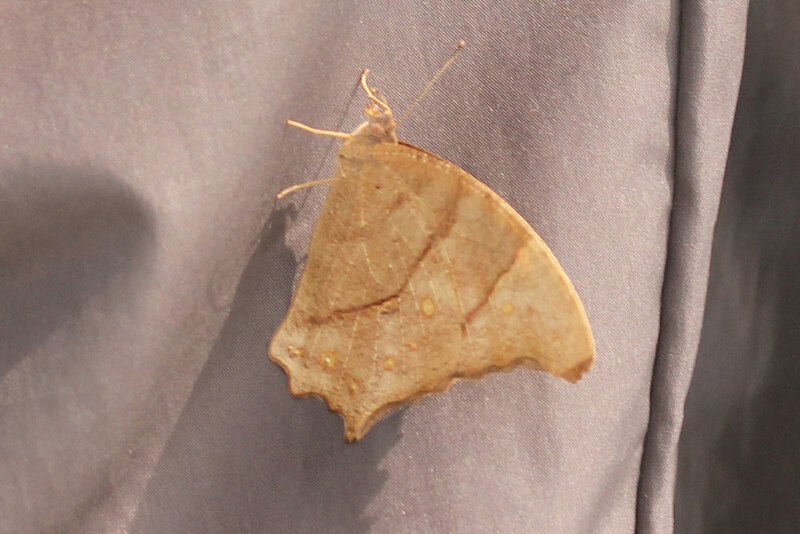 Common Evening Brown butterfly (Melanitis leda). This crepuscular species is widespread across S & SE Asia, Africa and Australia © Divya Panicker. Long Legged Marsh Gliders (Trithemis pallidnervis). A common Indian species breeds in marshes, ponds and lakes © Divya Panicker. Waldens Scops Owl (Otus modestus). 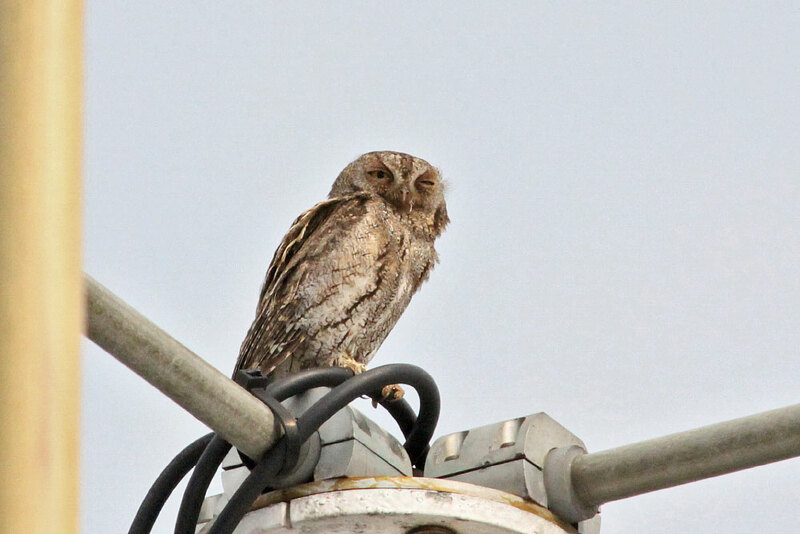 This companion sat on the radio tower and travelled with us for 3 hours, 450km from the east coast of India © Divya Panicker. 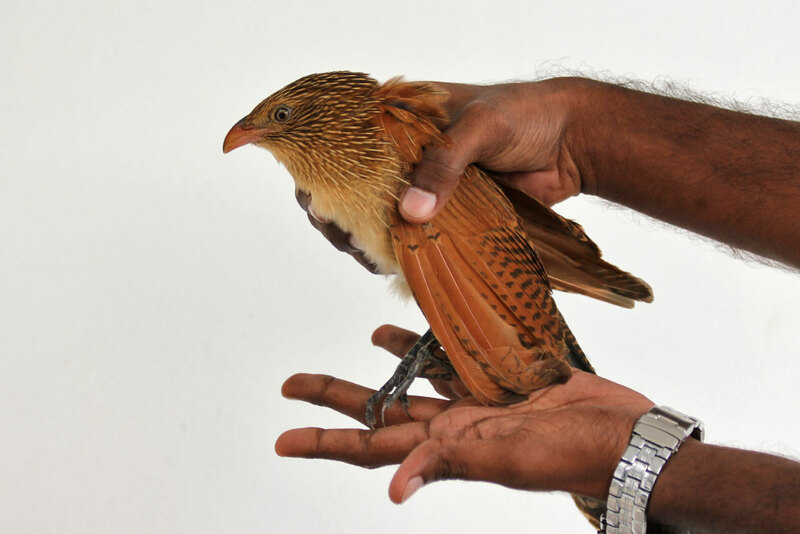 Lesser Coucal (Cenropus bengalensis). A feisty subadult, lesser coucals are usually found in the undergrowth in open dry and marshy grasslands in India and Southeast Asia © Divya Panicker. Watercock (Gallicrex cinerea). 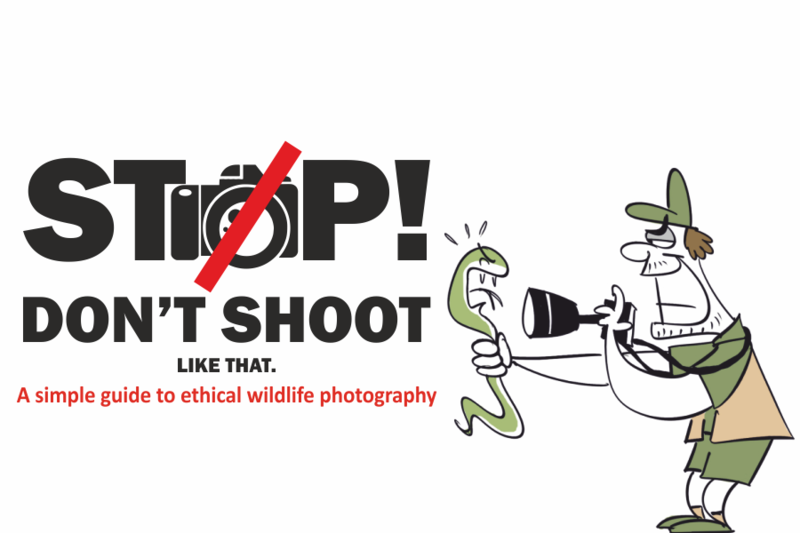 Distributed across S Asia, they are normally found in marshy areas. 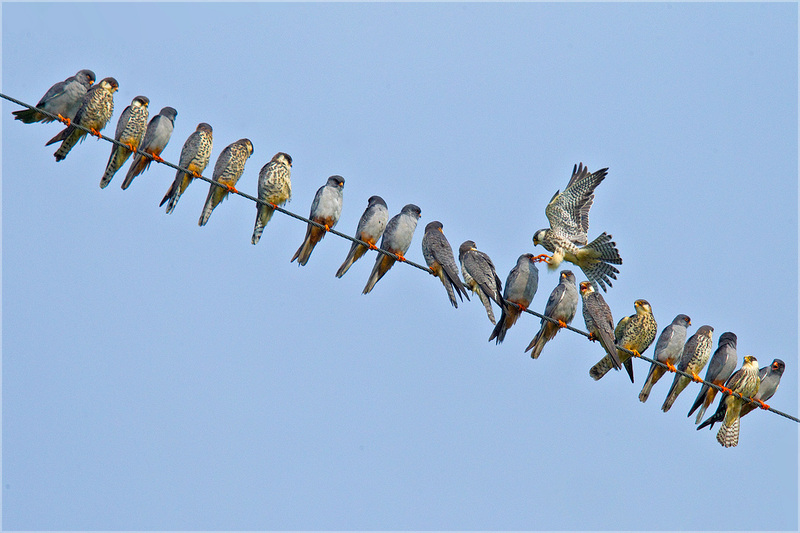 True to its secretive nature, the bird skulked around the heavy machinery on the back deck © Divya Panicker. 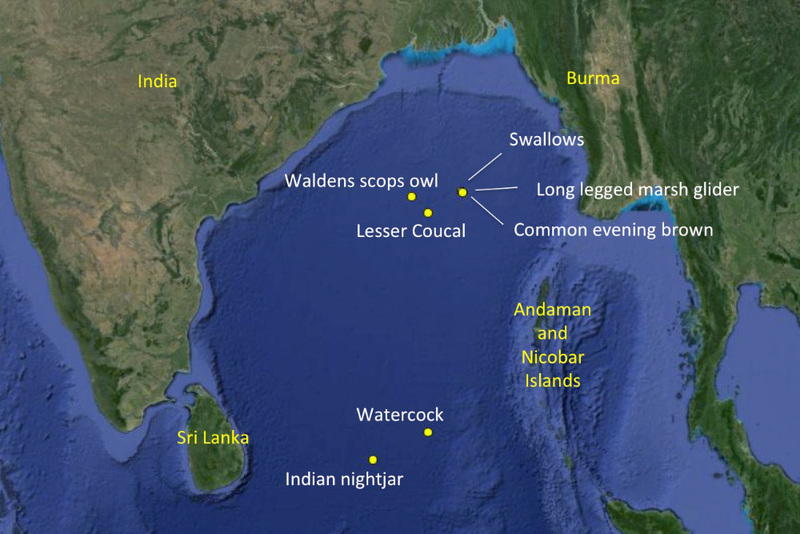 Location of the sightings in the Bay of Bengal. Divya is a marine mammal ecologist working in Indian waters since 2011.